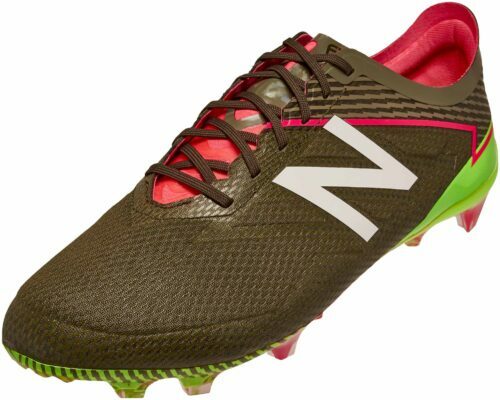 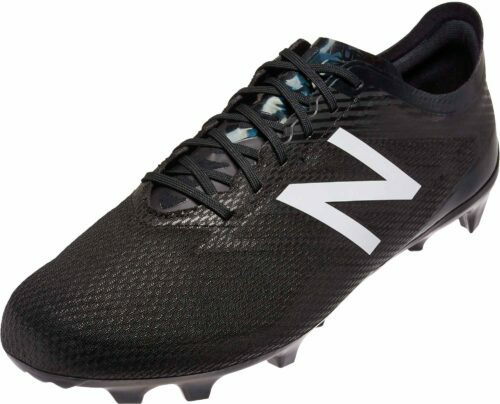 Even the best players need the aid of a great pair of soccer cleats to ascend to the very top. 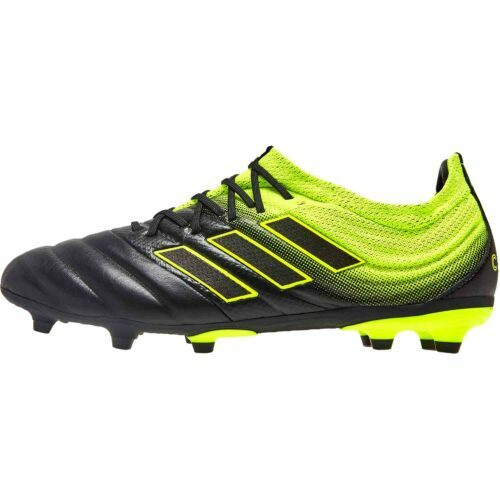 Nothing screams greatness like a pair of adidas Soccer Shoes though. 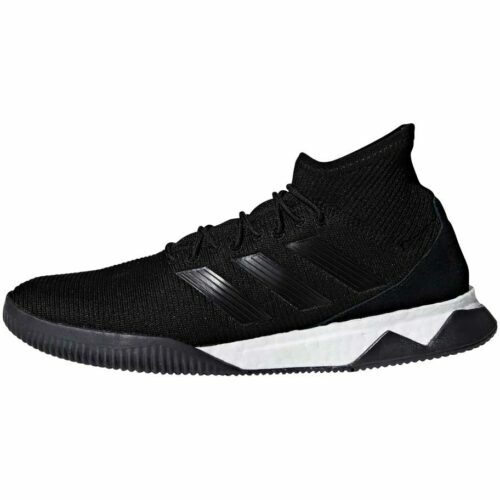 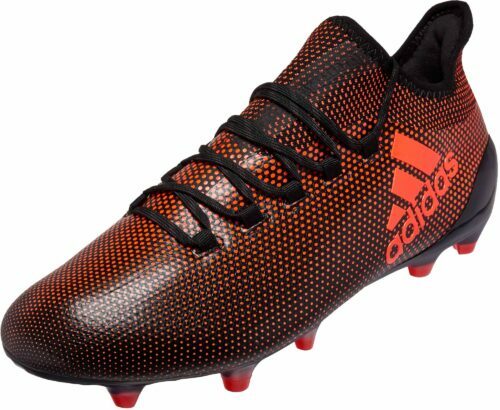 The closure players get when they finally discover that adidas answers every question they had about soccer footwear is just pure bliss for us to see. The changes in your game can be magnified in a big way when adidas is in your soccer life. 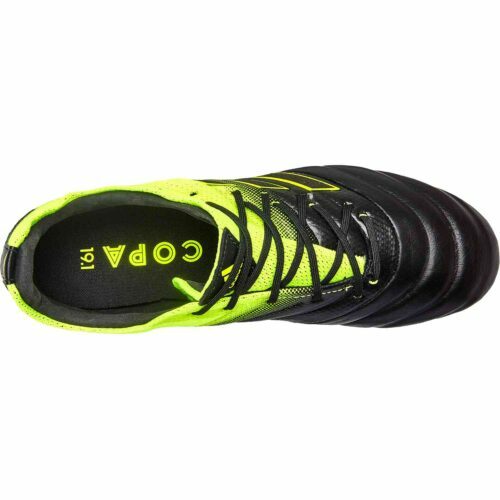 The adidas Copa is of course the original adidas footwear for the sport and these shoes are magnificent and a reminder of how cool adi is. 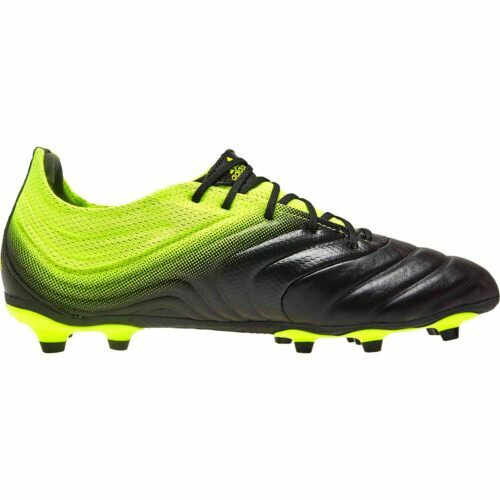 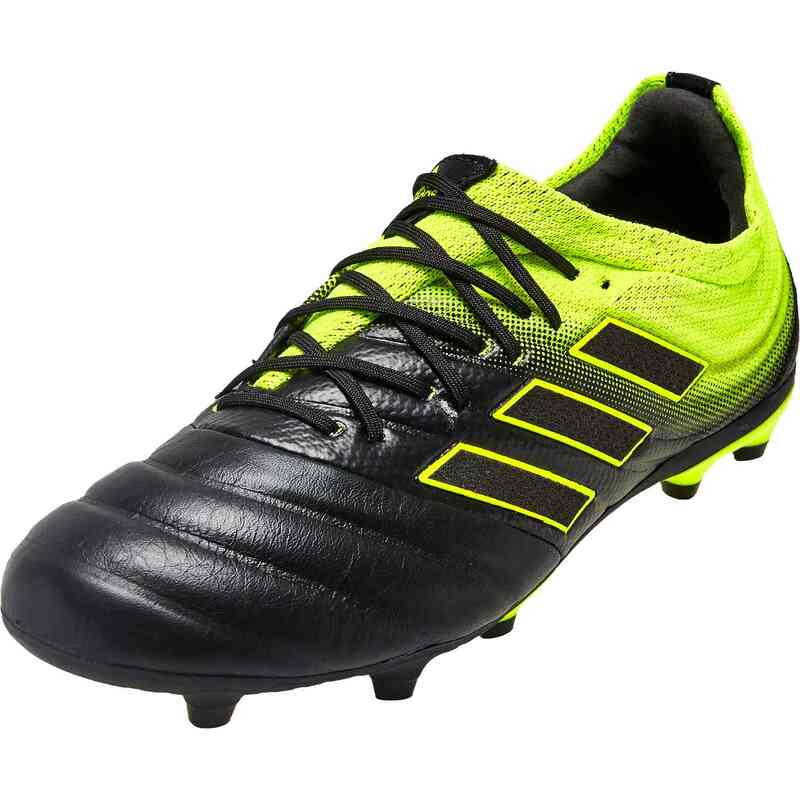 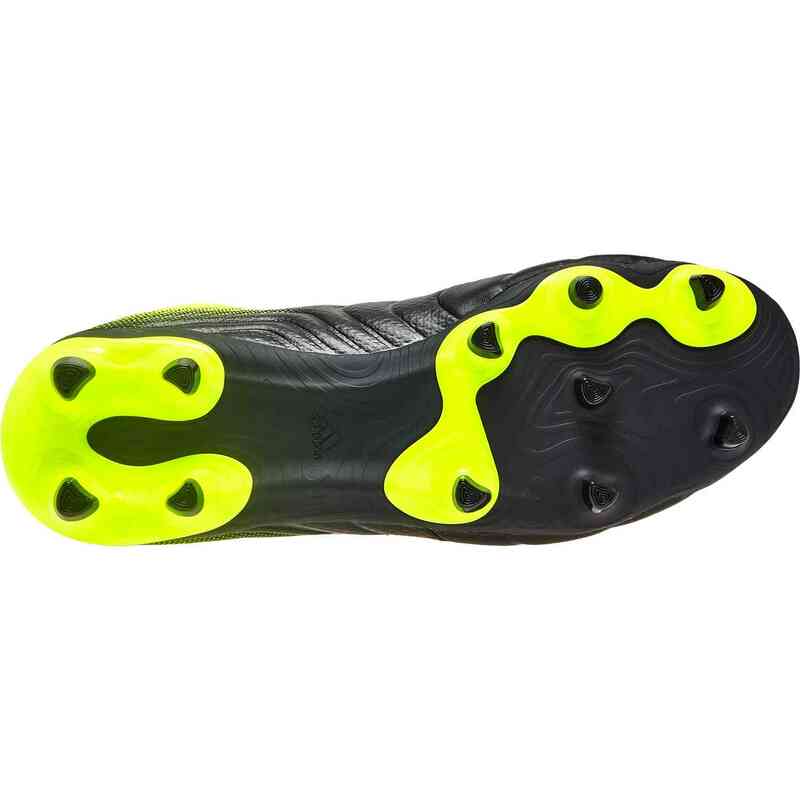 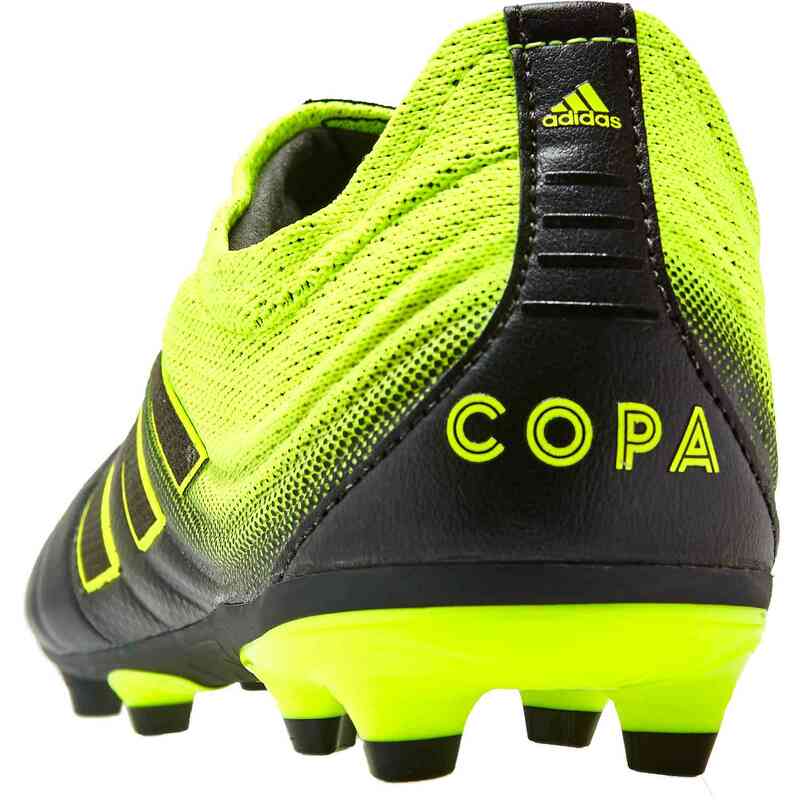 Buy these Youth adidas Copa 19.1 FG soccer cleats from the Exhibit pack today at SoccerPro. Focus on your game and reduce your worries about footwear, these shoes cover it all, shop now.